Symantec™ Server Management Suite provides IT administrators with a comprehensive solution for managing physical and virtual servers across a broad array of platforms. The suite provides solutions to provision, control, automate, and monitor servers from a central console. With these tools, organizations gain and maintain control of their servers, reduce service interruptions, and increase uptime. 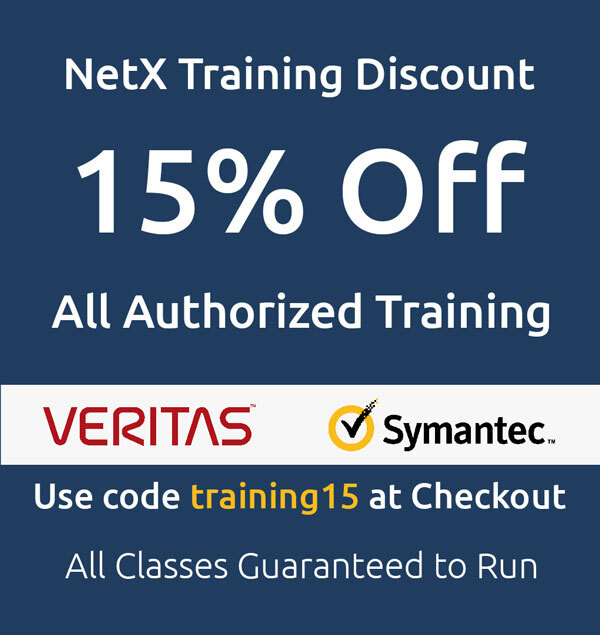 What does NetX offer for Symantec Server Management Suite (Altiris)?